It's been a while since we've talked about SonyEricsson as the company is undergoing some serious rebranding changes. But things are still cooking in the company's kitchen, as the first pictures and details about the SonyEricsson Nozomi have just seen the light of day. 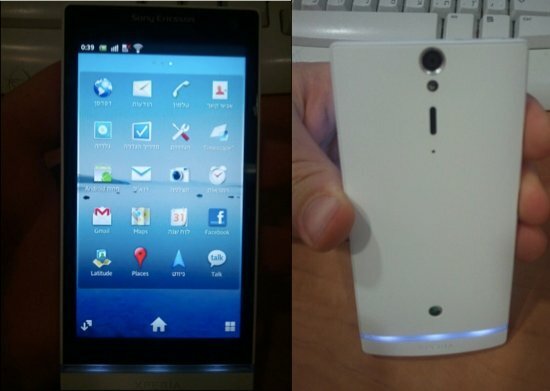 The Nozomi, a fancy name for the XPERIA Arc HD, will be the first dual-core HD phone launched by the company. 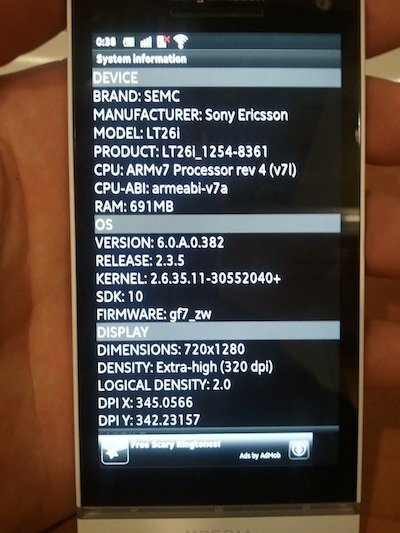 Based on the specs, it looks like the Nozomi will be able to compete with the likes of HTC Rezound and the Galaxy Nexus. Still no word on what carriers are going to be picking this baby up. As far as the design is concerned, it looks like Sony is sticking to their Xperia design for the time being. Who knows what's in store for a company that will soon be ditching its Swedish brother and going solo by the name of Sony. We can only hope that Nozomi is not the final name because honestly it sounds like something between a Zamboni and an Italian mafioso. How about giving it a Scandinavian name instead?